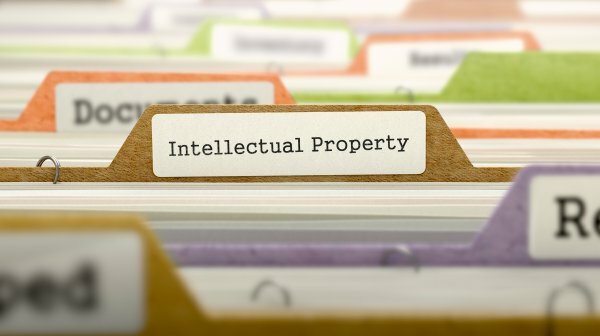 The US has secured another major trade-related victory on intellectual property protection for biopharmaceuticals. Canada has signed up to the new free trade agreement with the US and Mexico just hours before the cut-off time set by the countries. What was formerly known as the North American Free Trade Agreement (NAFTA) is now called the United States-Mexico-Canada Agreement (USMCA). Canada has joined Mexico in joining the new agreement and signing up to a minimum 10-year data protection period for biologics. Canada currently maintains an 8-year data protection period for all pharmaceutical products. The extended data protection period will not extend a biologic's exclusivity period. Canada provides a 20-year patent protection period. The change agreed in the USMCA simply extends to 10 years the period under which another company is unable to use the patent holders clinical data to secure marketing approval. Canada and Mexico have also agreed to adopt or maintain a patent notification system similar to that in the US. The USMCA requires countries to ensure a system of notification of patent holders under which they will be informed if another party seeks marketing approval for a potentially infringing product. They must also provide patent holders with sufficient time to take action against a potential infringement. Canada agreed to the change in return for securing some additional benefits, particularly for its large automotive manufacturing sector. Under the USMCA, cars manufactured predominantly in the US, Canada and Mexico, and by workers with higher hourly wage rates, will enjoy preferred tariff treatment. Canada was also able to maintain the agreement's dispute resolution process. The Trump administration targeted NAFTA and Korea as part of its early push for reform of trade agreements it views as unfavourable to the US. It has secured changes in intellectual property protection from Canada and Mexico as well as changes in Korea's existing policies covering the pricing of pharmaceuticals under its national reimbursement system. The US has not yet indicated whether it will seek changes to its existing bilateral agreement with Australia. However, it has consistently expressed frustration over Australia's failure to implement an effective patent notification system as required under the agreement. It also unsuccessfully pushed Australia to extend its existing 5-year data protection period for biologics during the negotiation of the Trans Pacific Partnership Agreement.